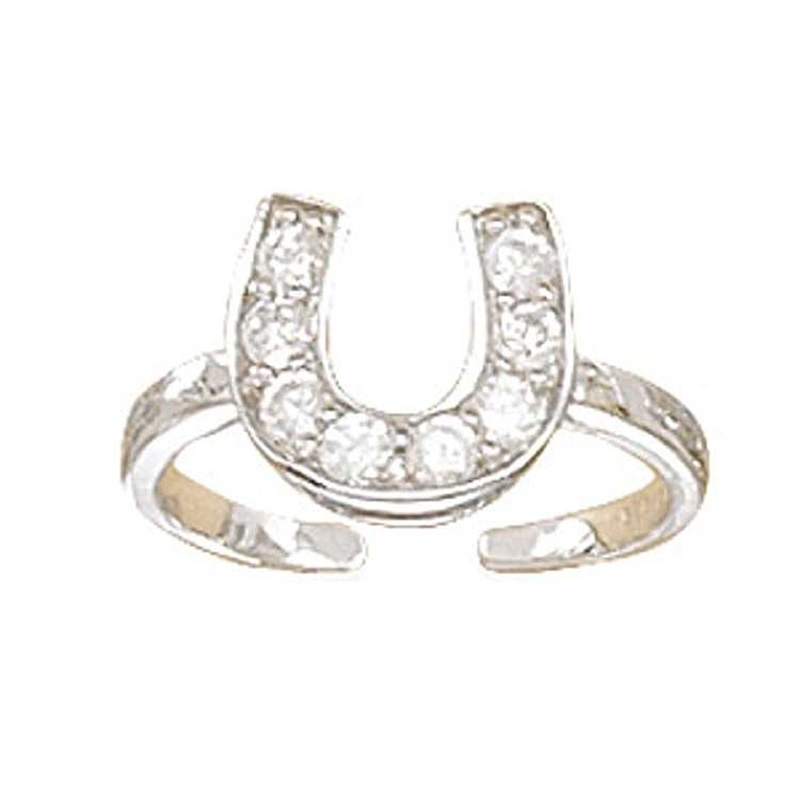 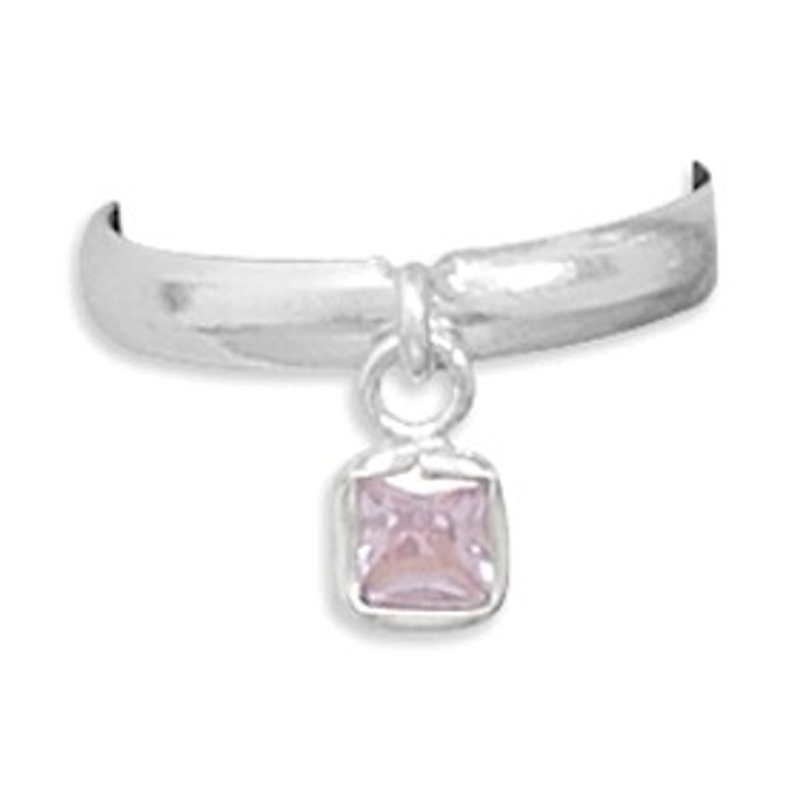 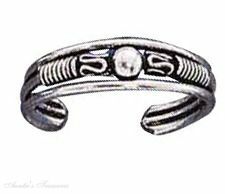 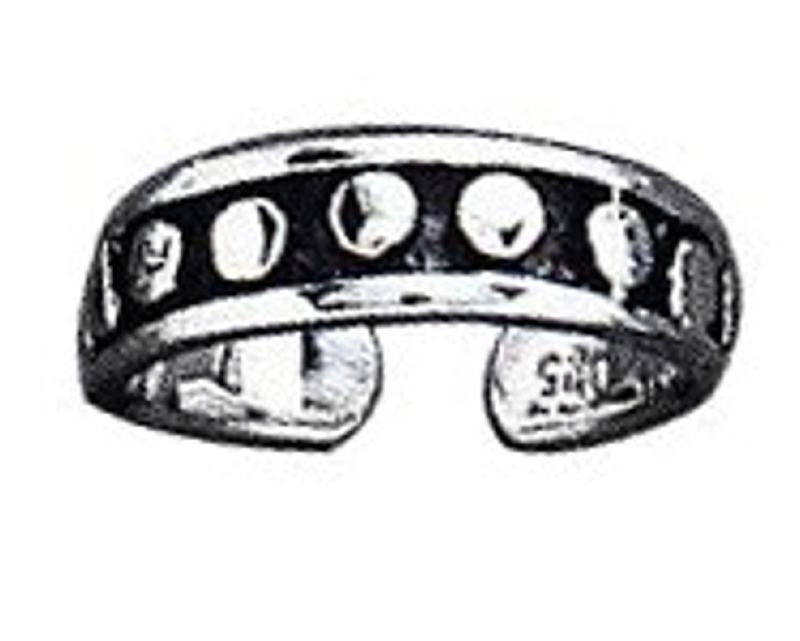 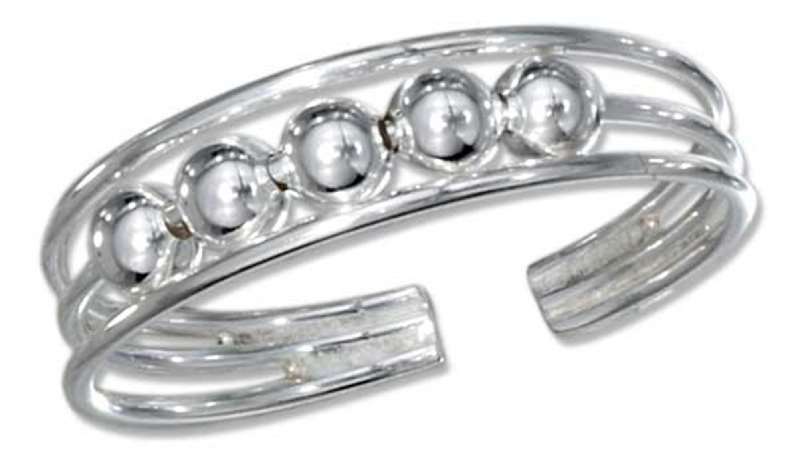 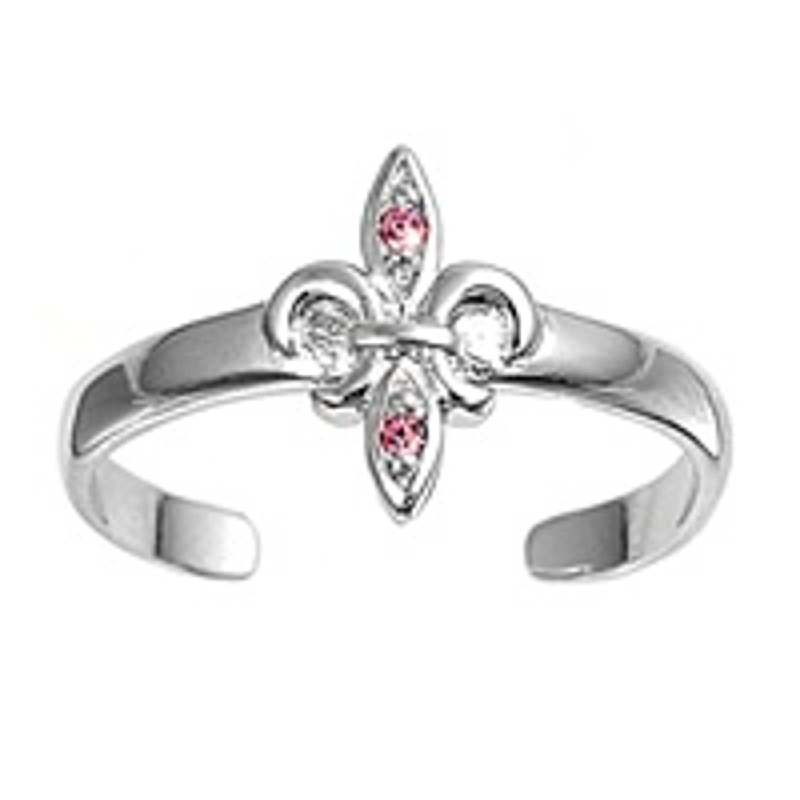 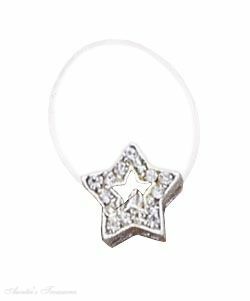 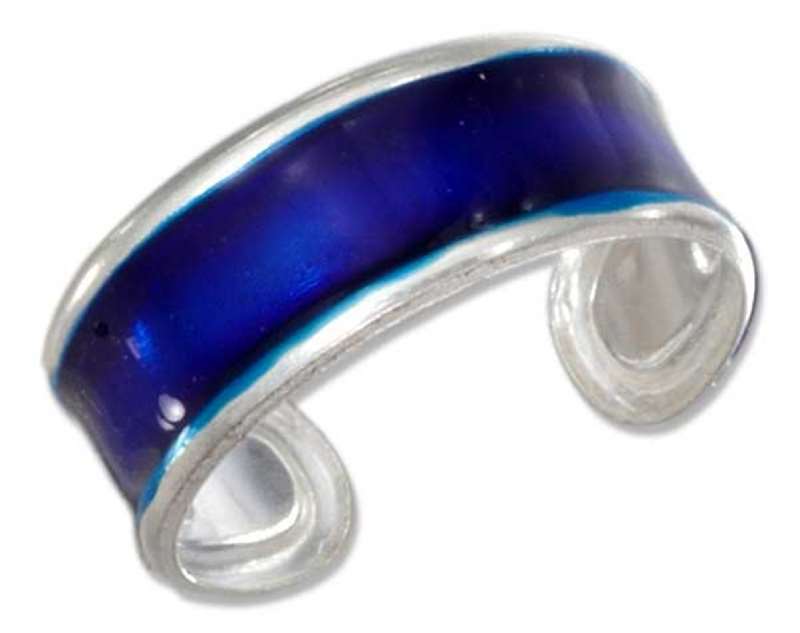 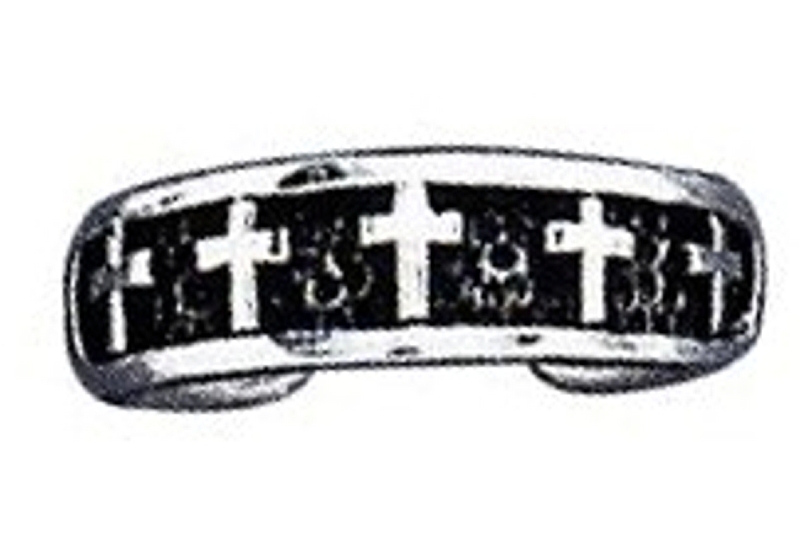 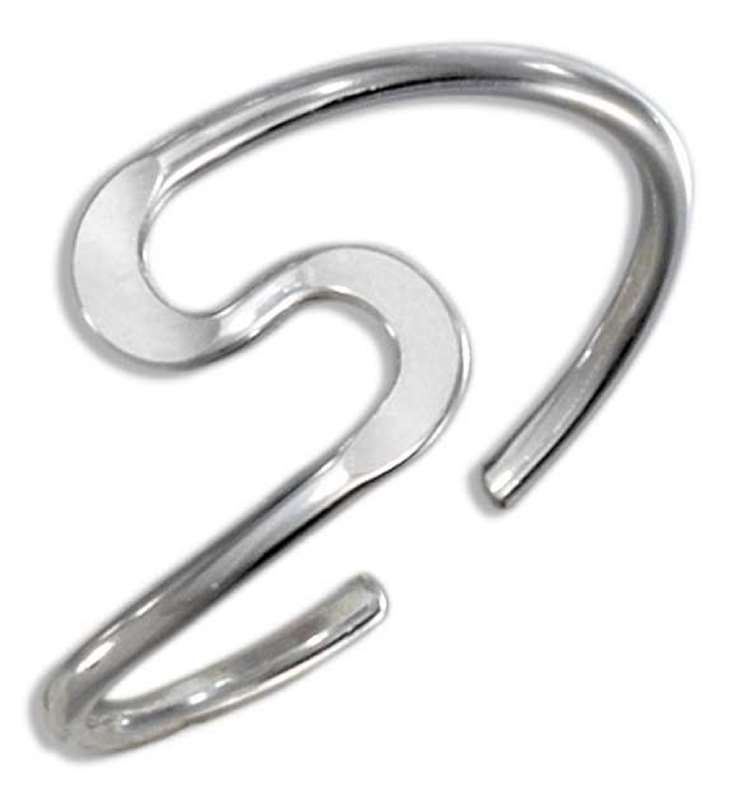 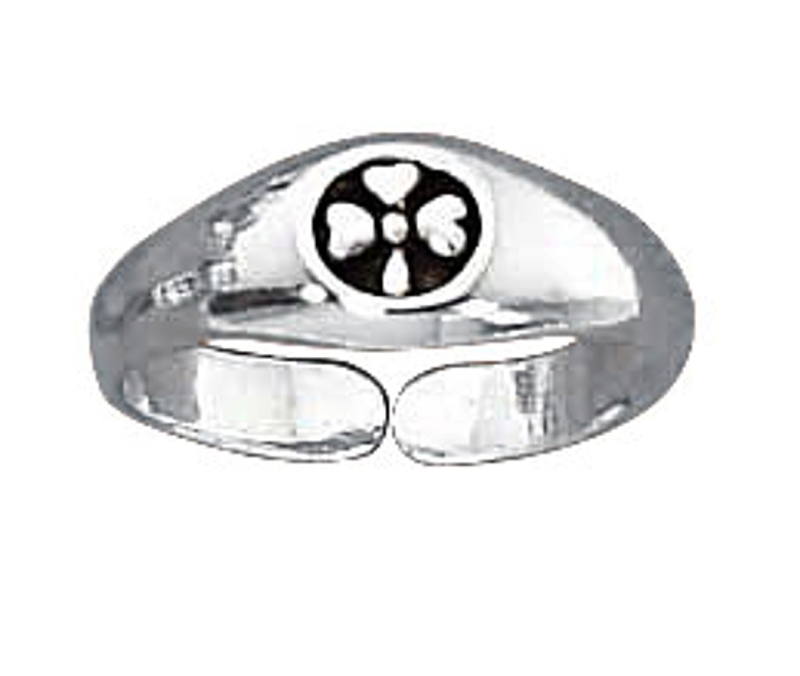 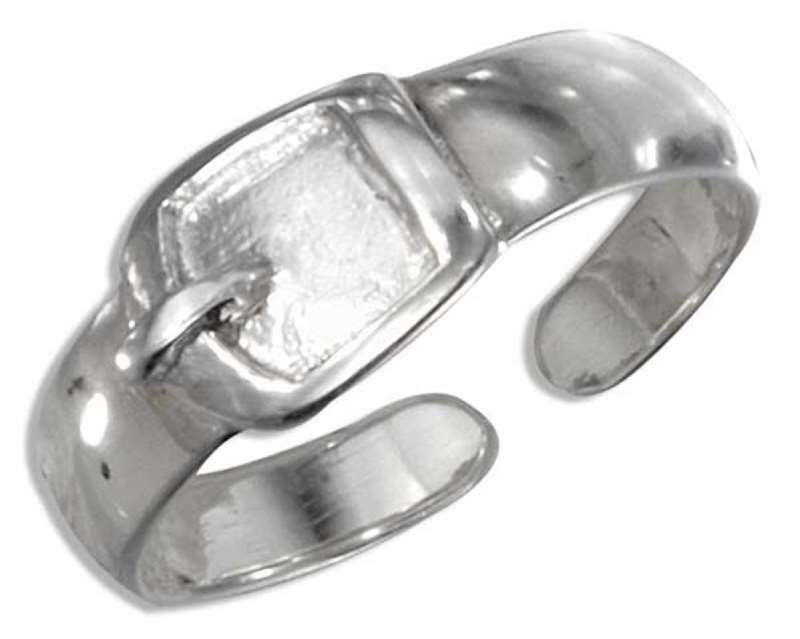 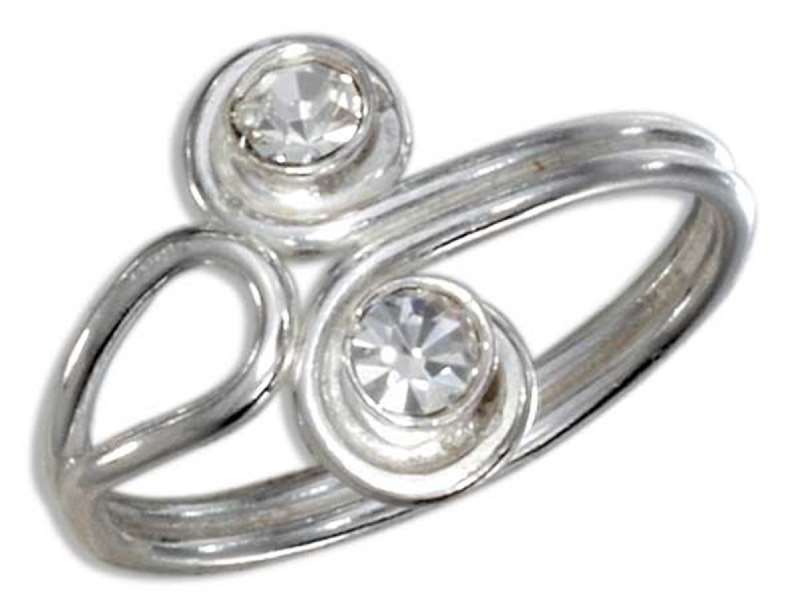 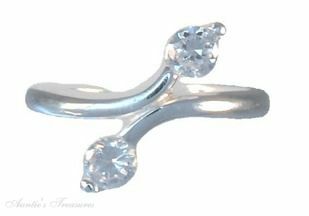 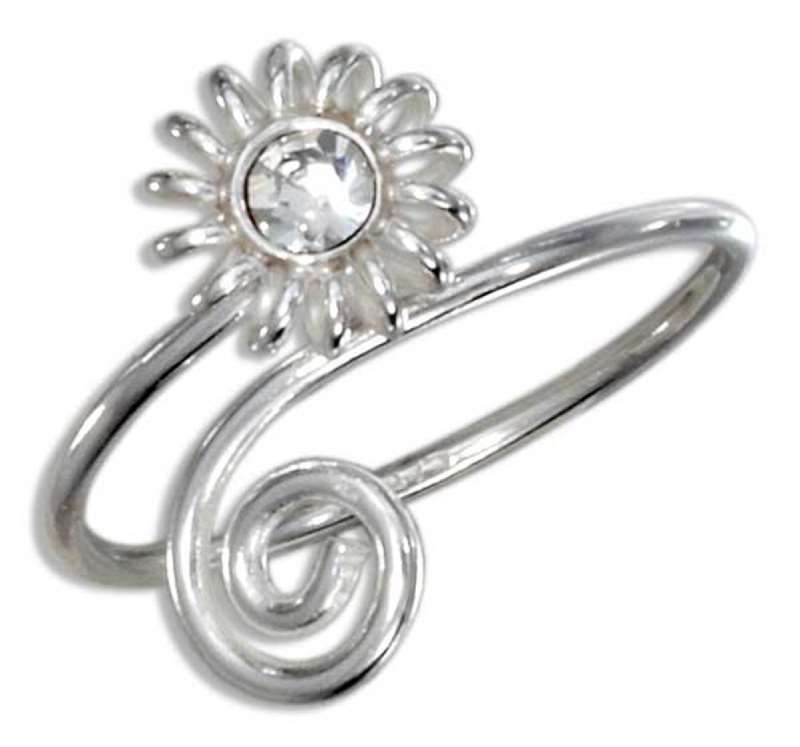 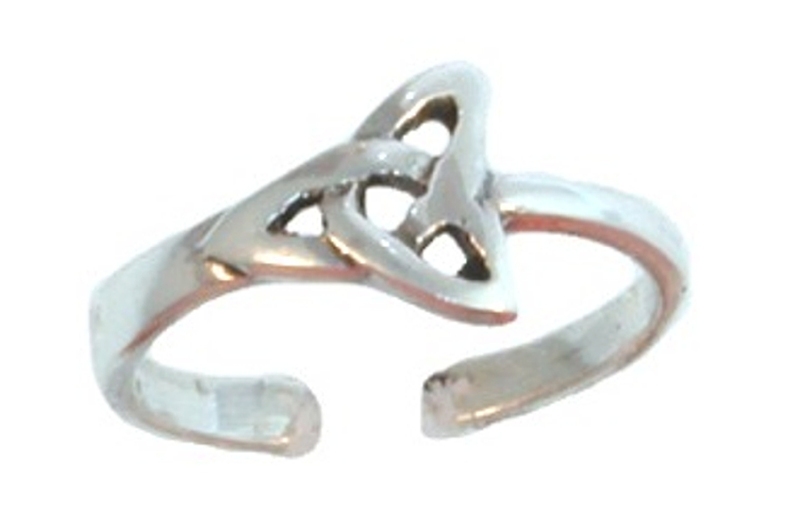 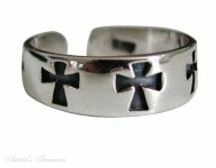 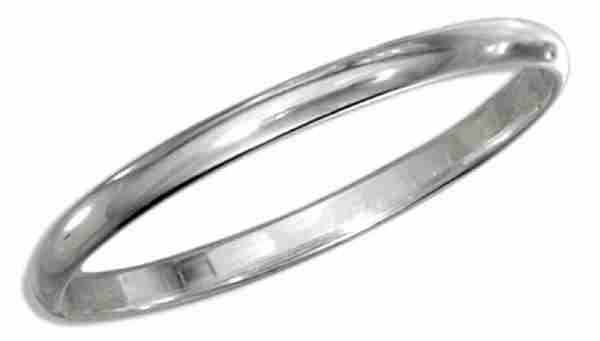 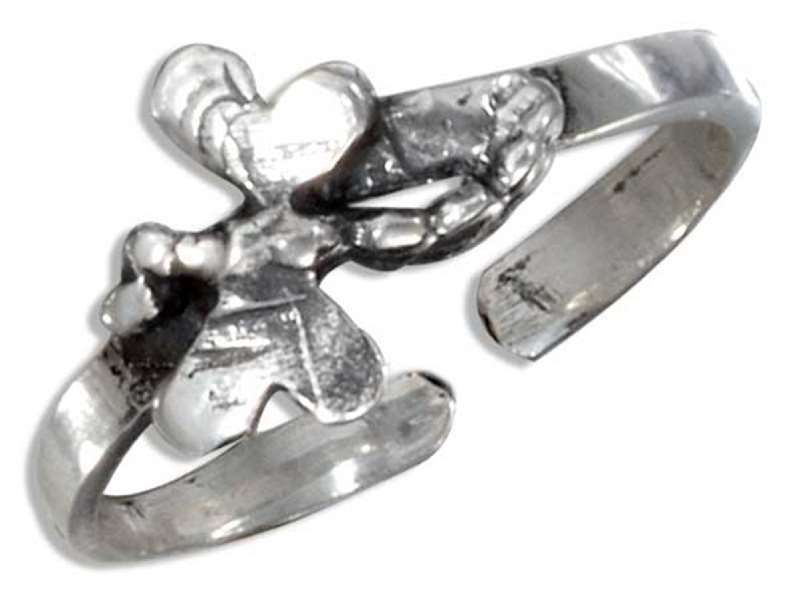 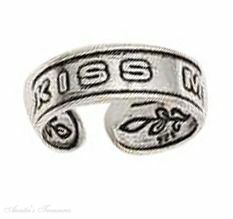 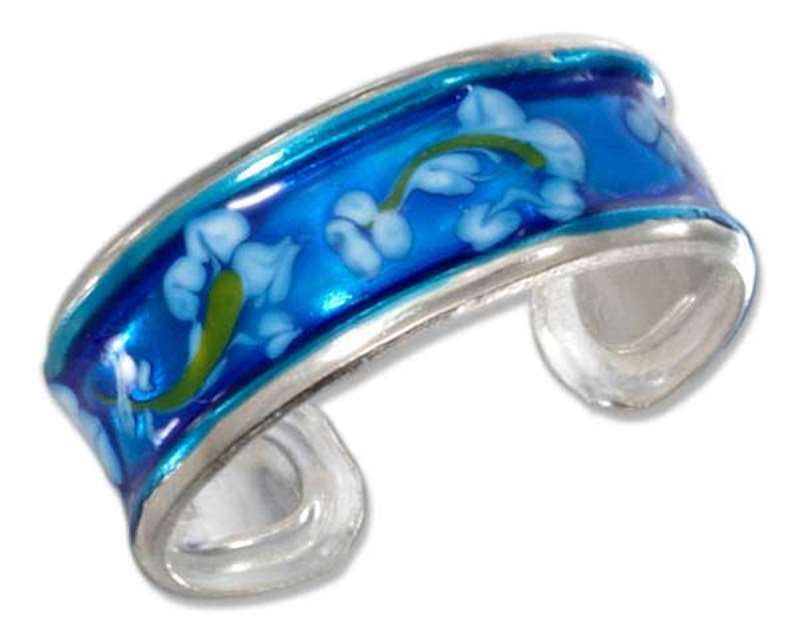 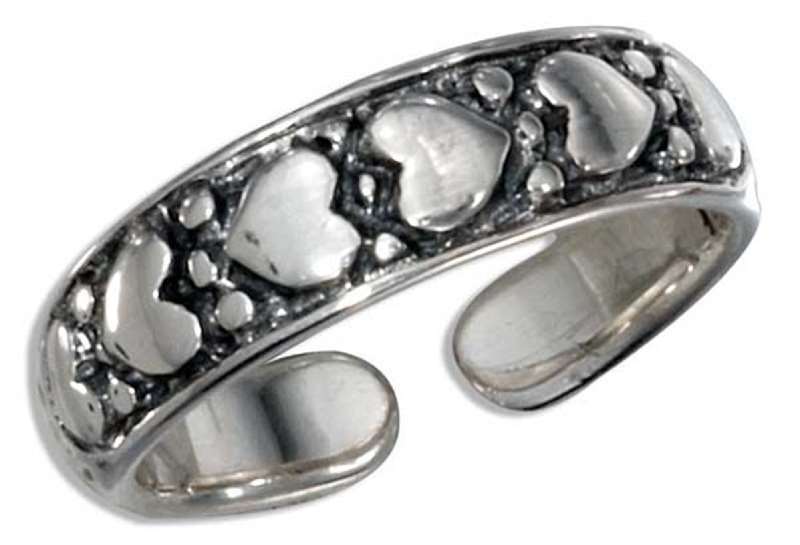 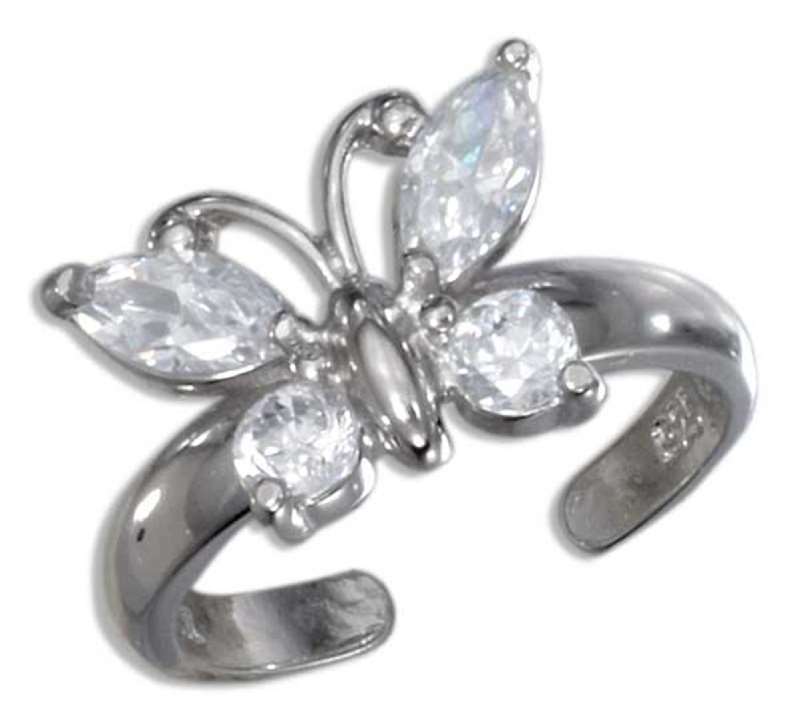 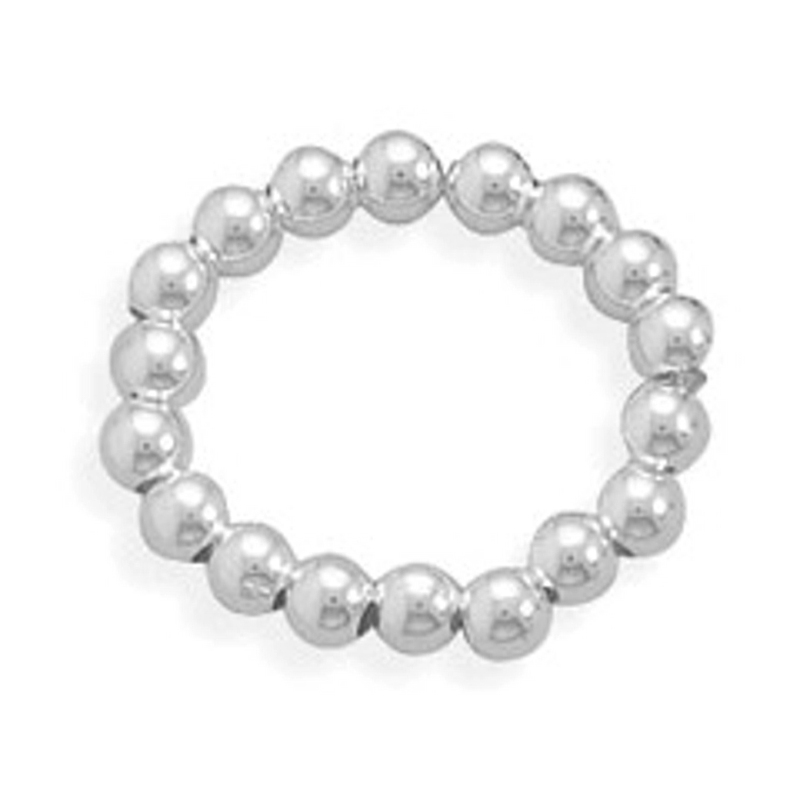 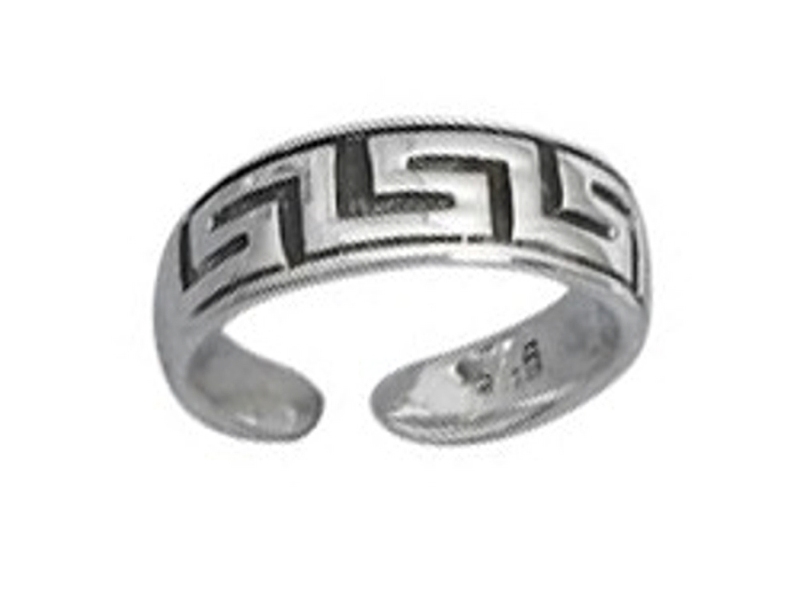 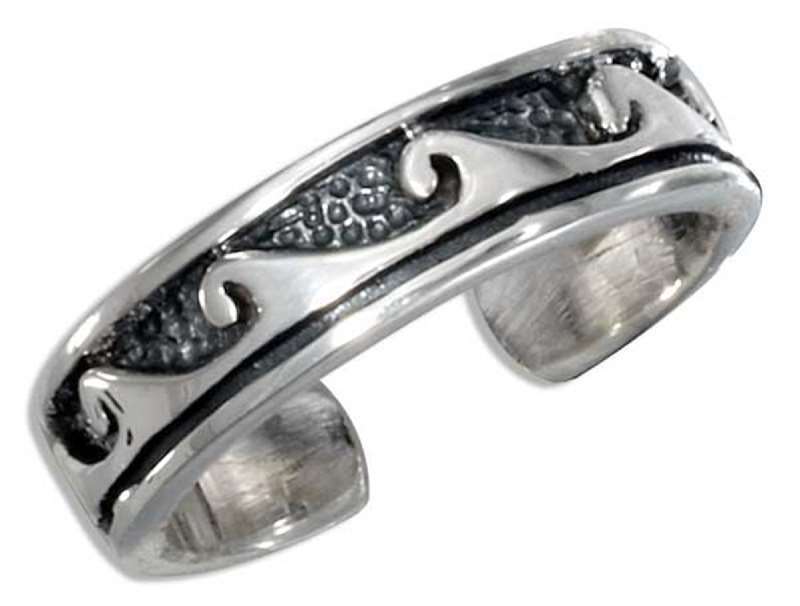 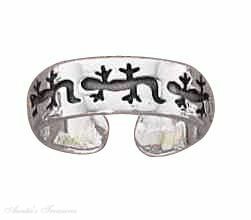 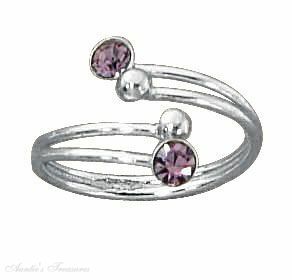 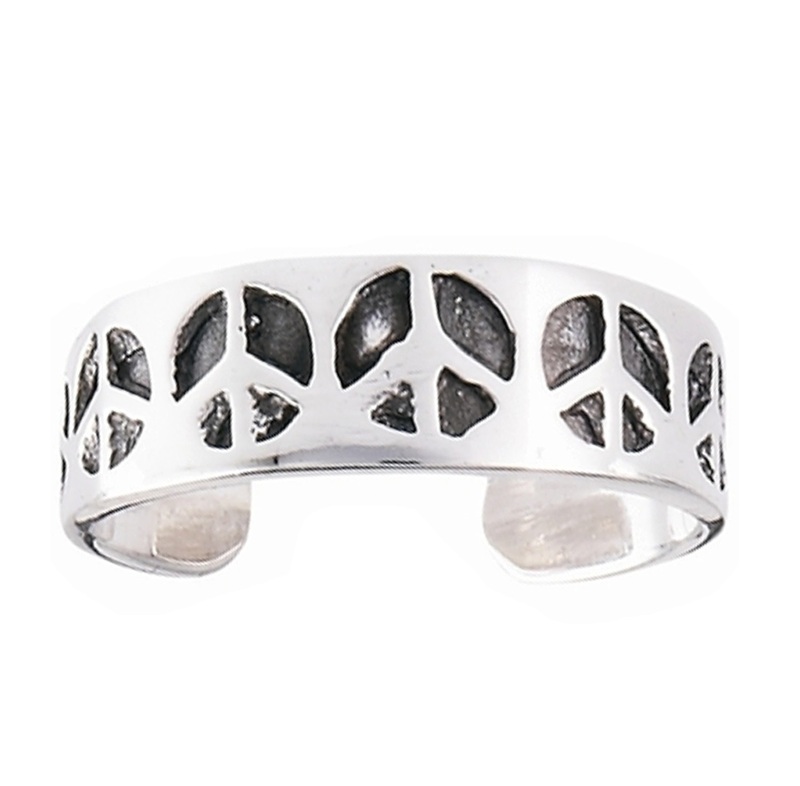 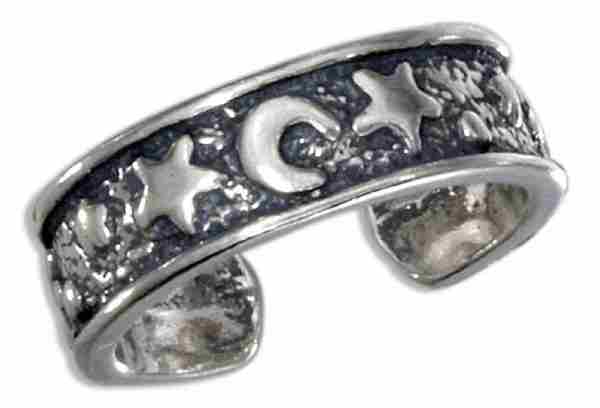 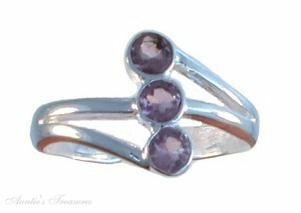 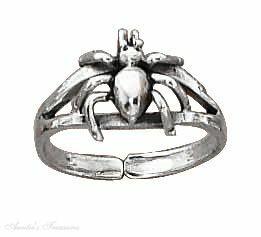 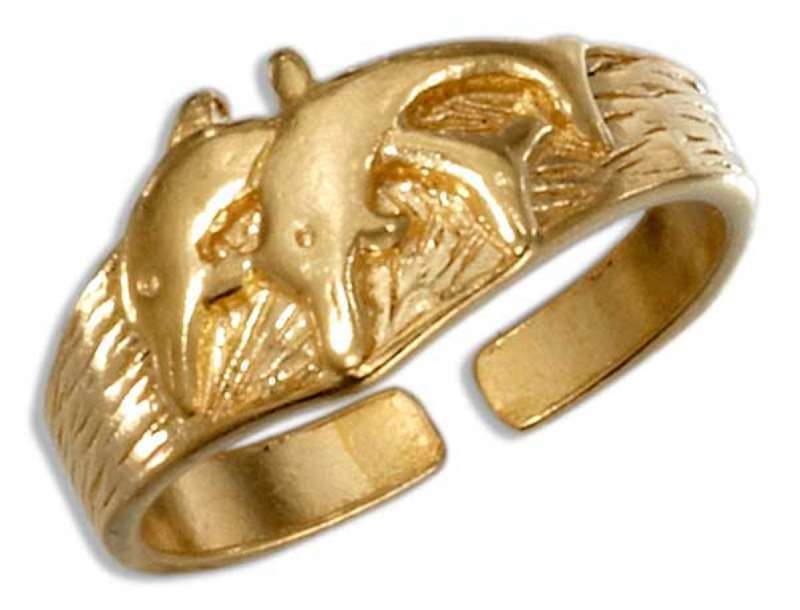 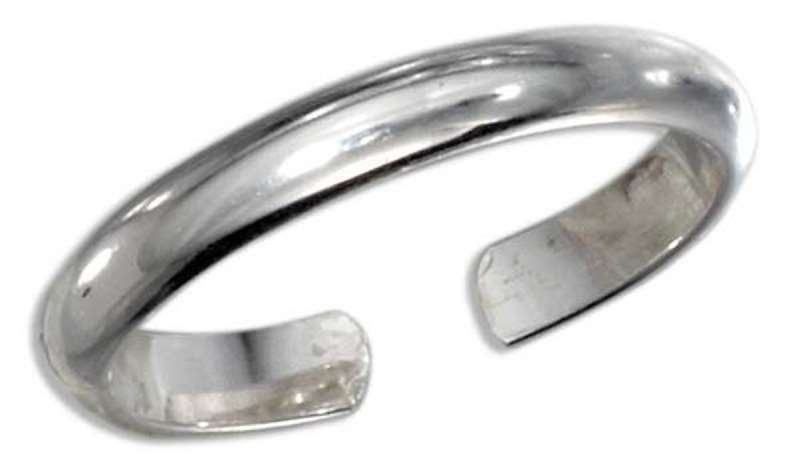 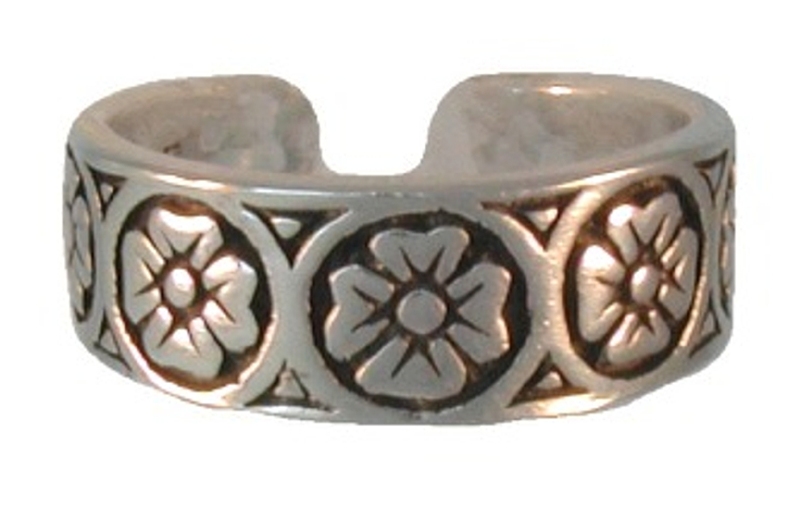 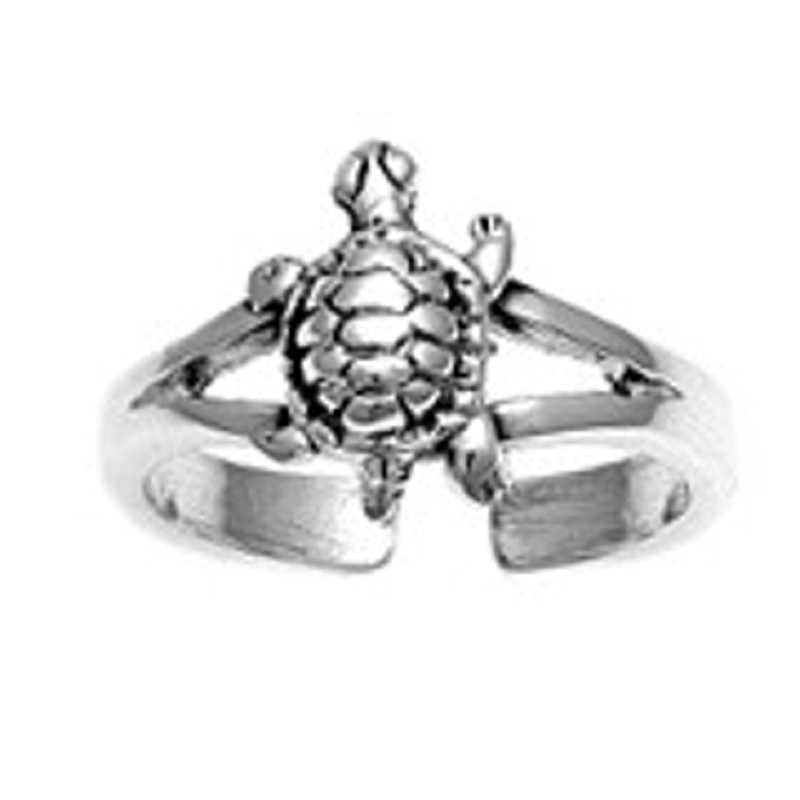 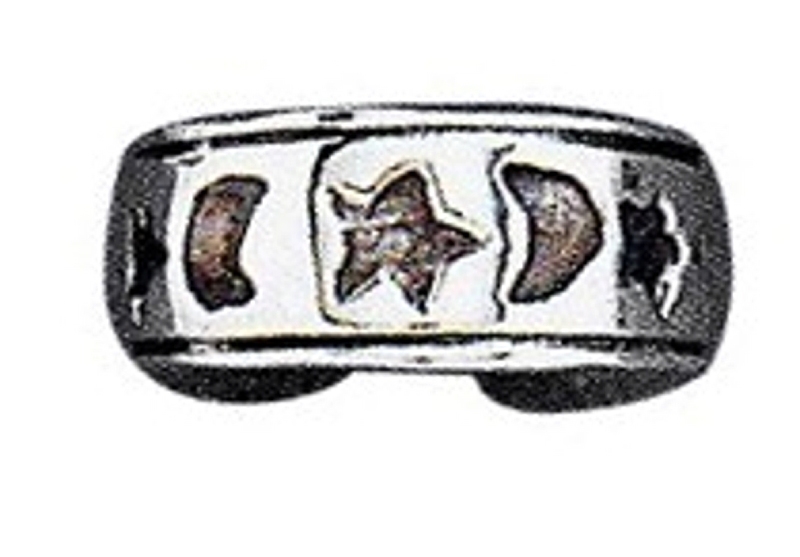 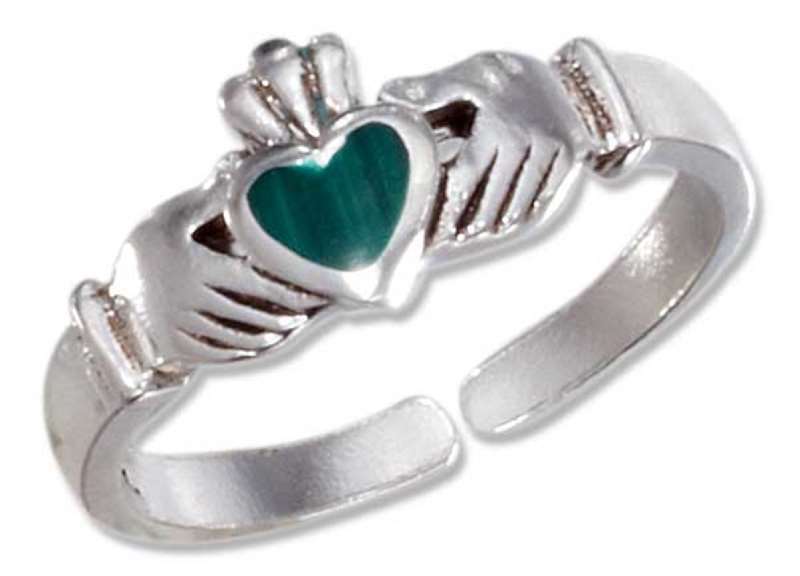 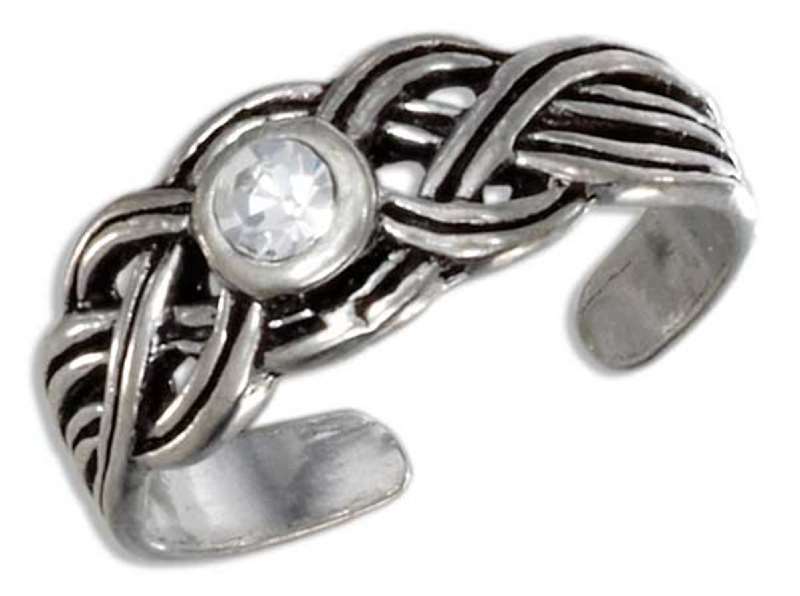 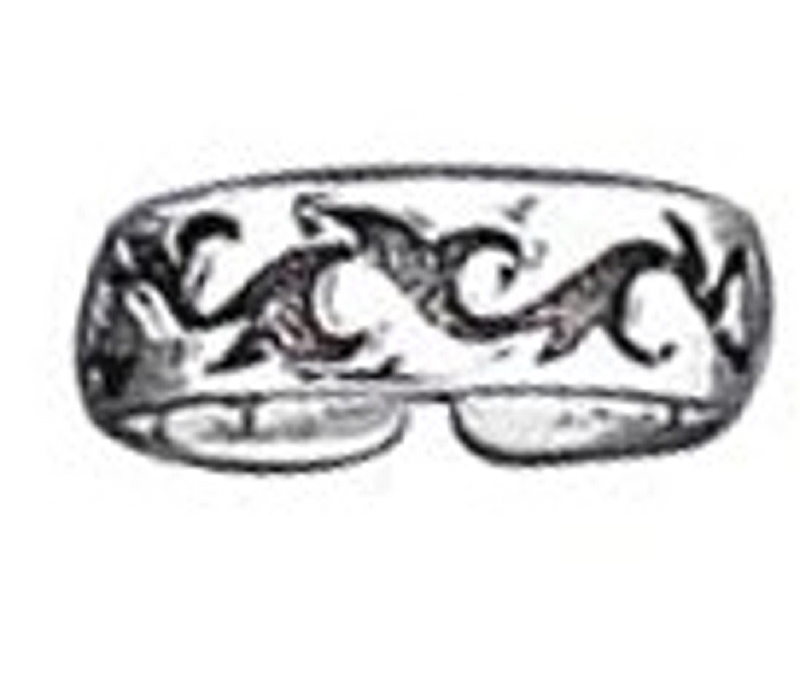 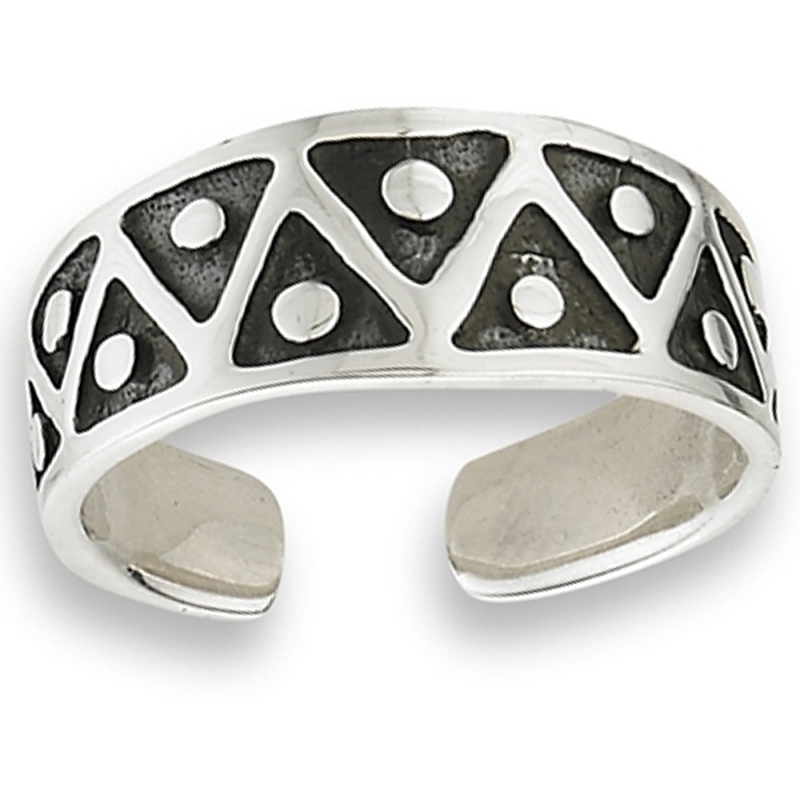 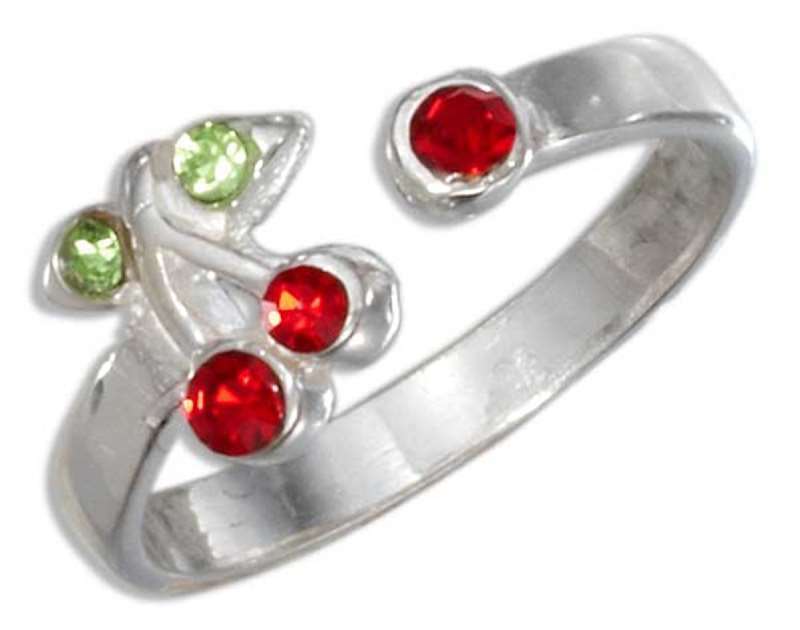 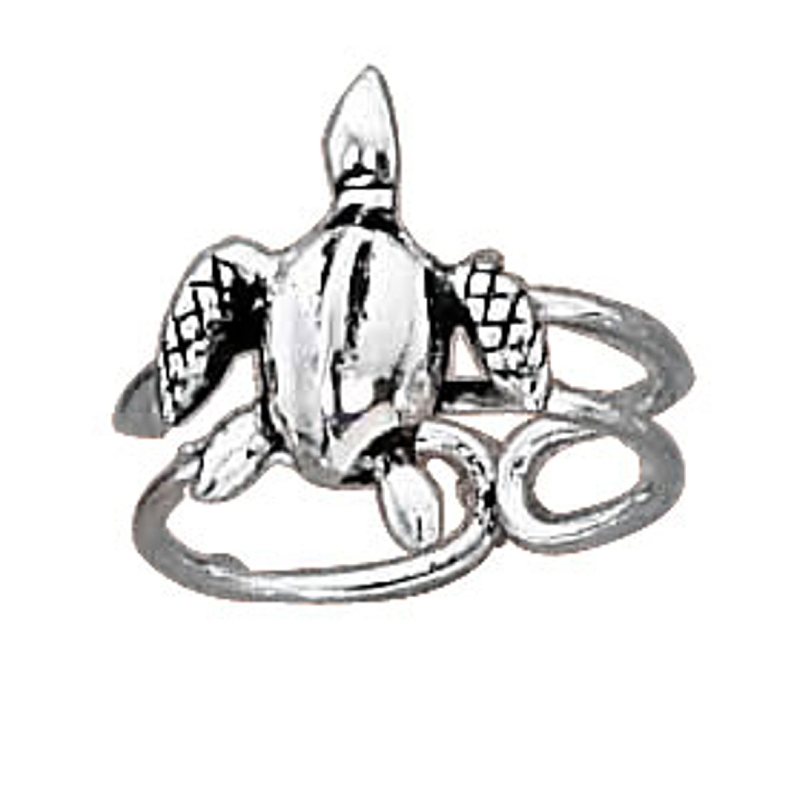 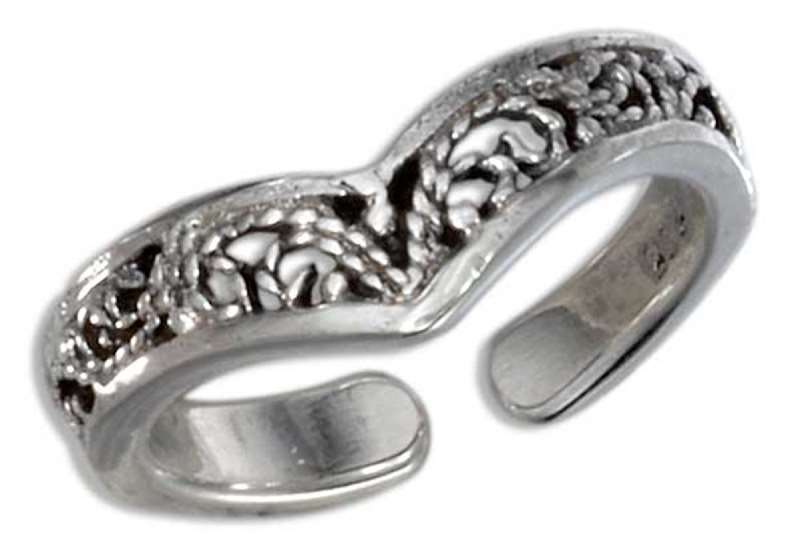 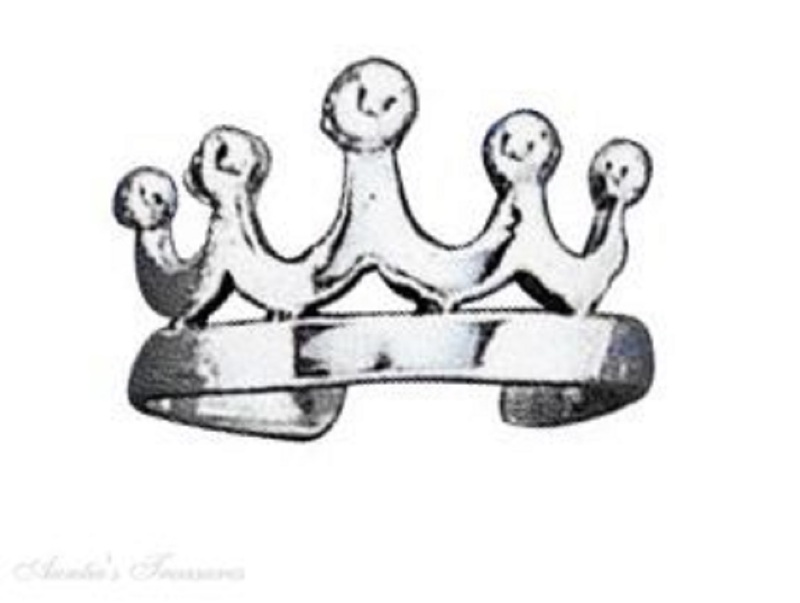 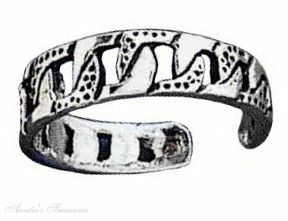 Sterling Silver Adjustable And Fitted Toe Rings : Auntie's Treasures is the leading online jewelry website of sterling silver adjustable toe rings with hundreds of old and new adjustable toe ring styles for sale. 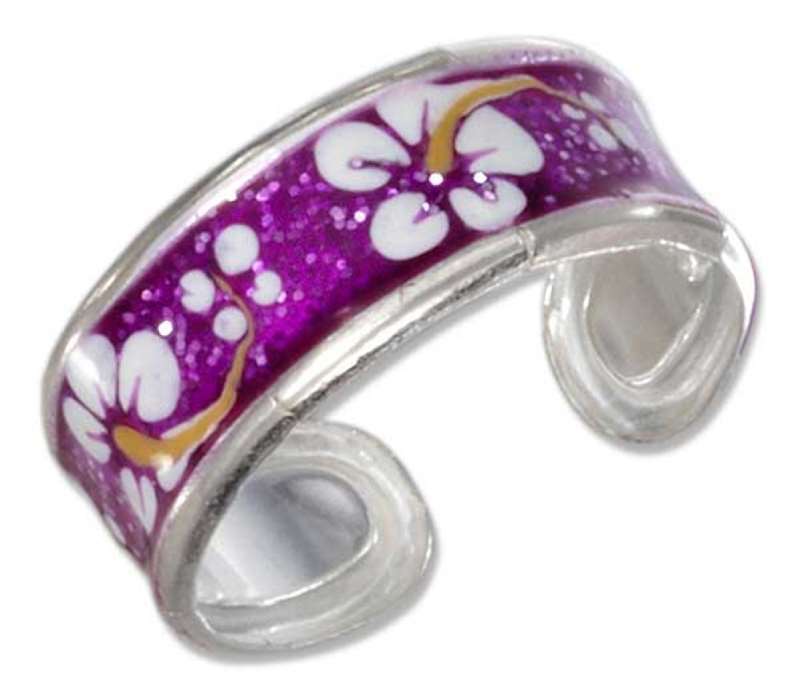 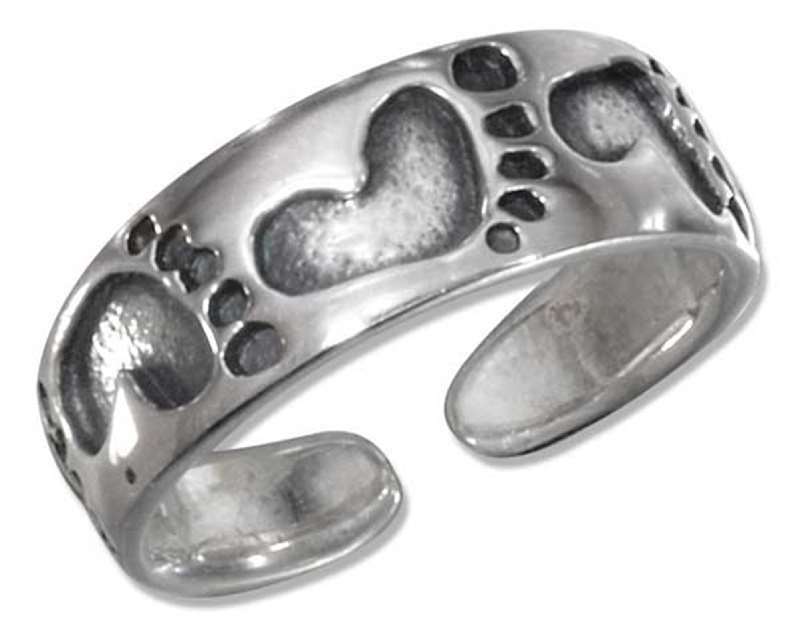 Be sure to find your toe rings from our huge selection of designs and styles. 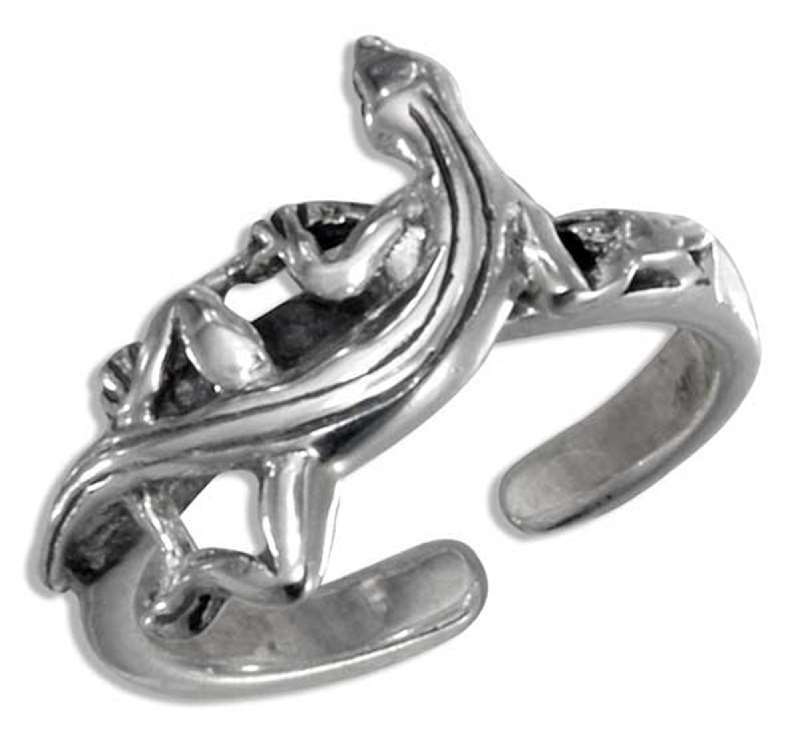 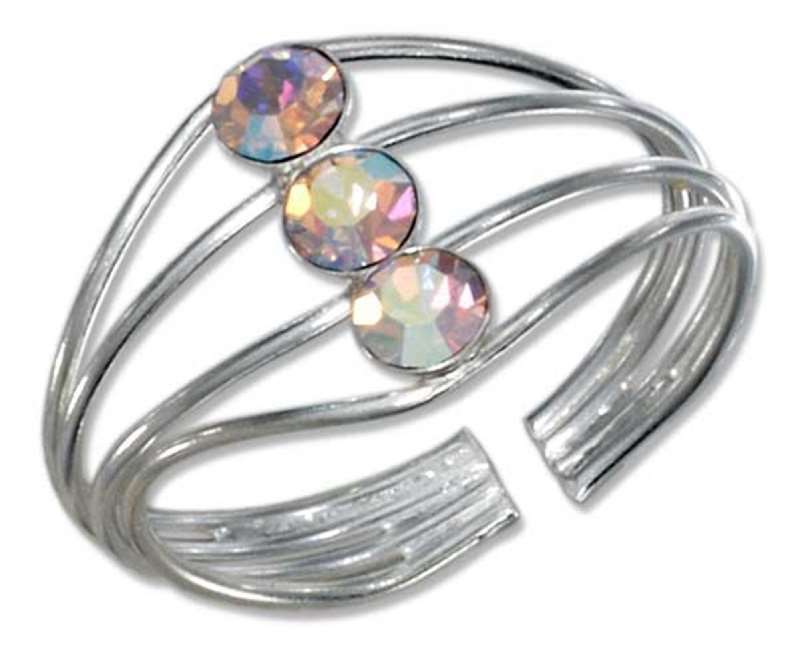 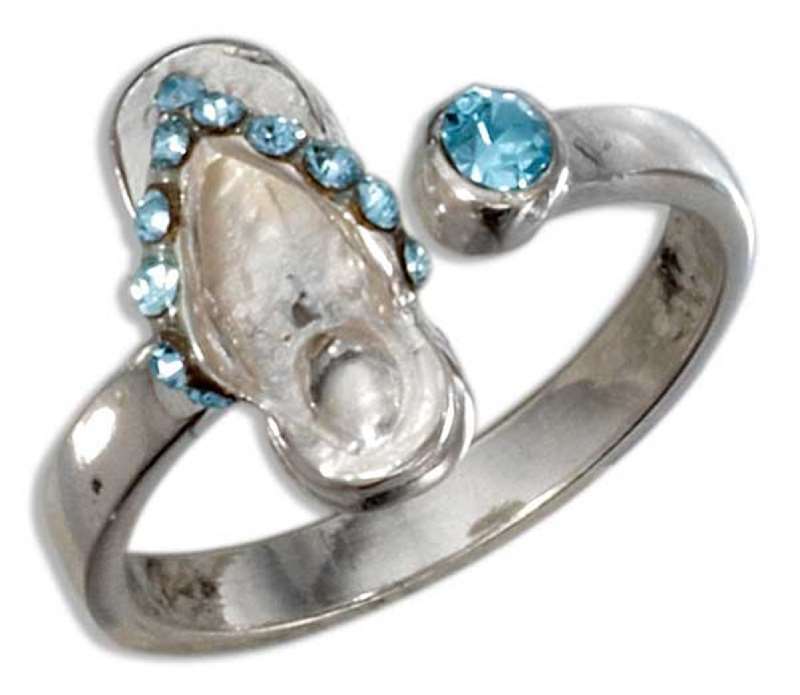 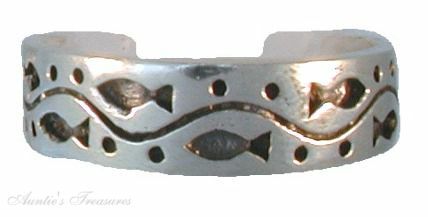 Find your toe ring today whether you are a misses, young lady, teenager, lady, mother or grandmother. 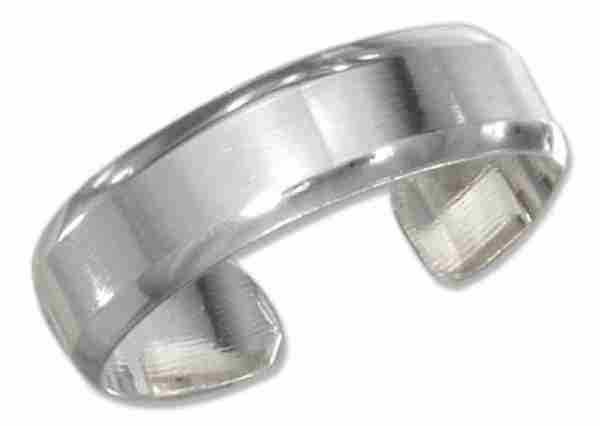 Are you looking for a fitted toe ring or an adjustable toe ring? 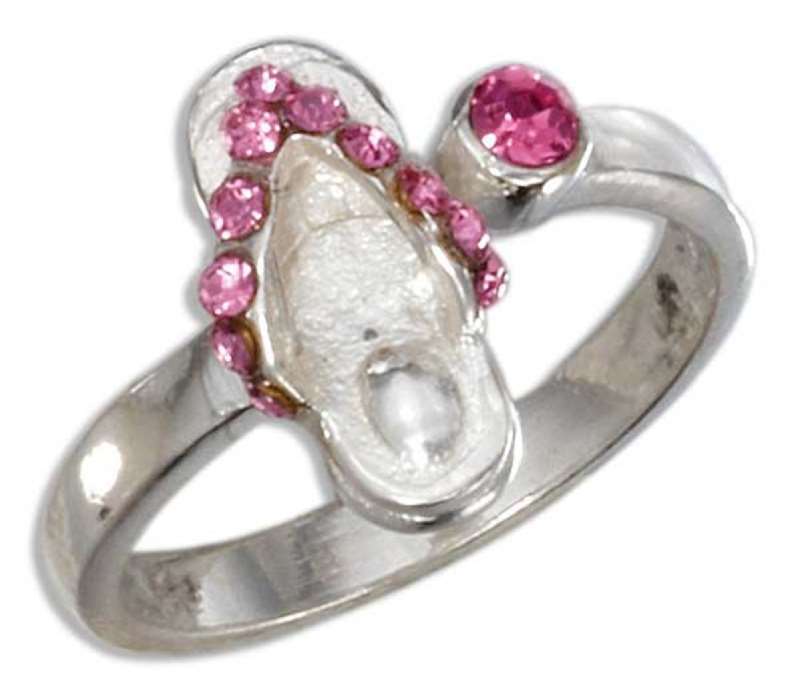 We have your toe ring for sale! 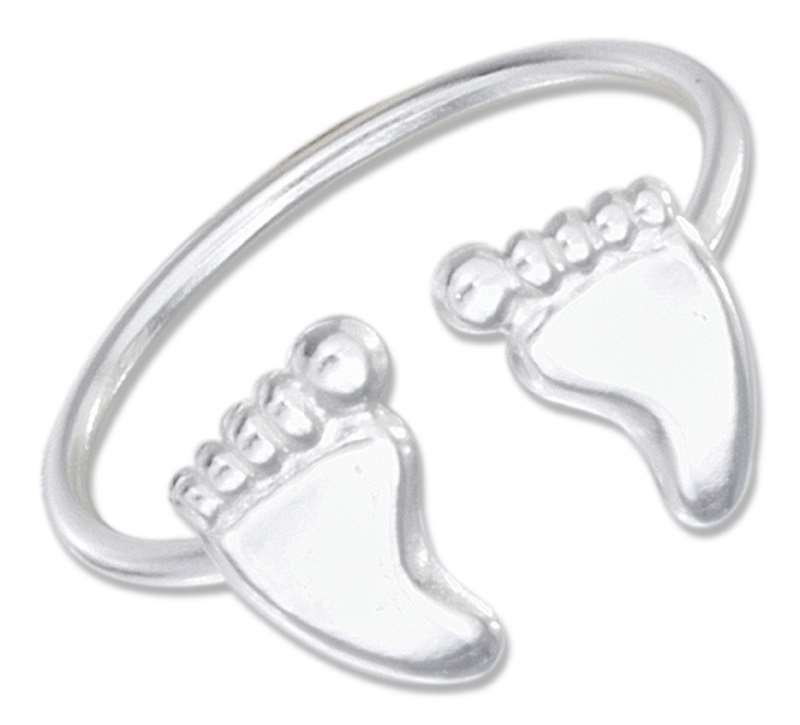 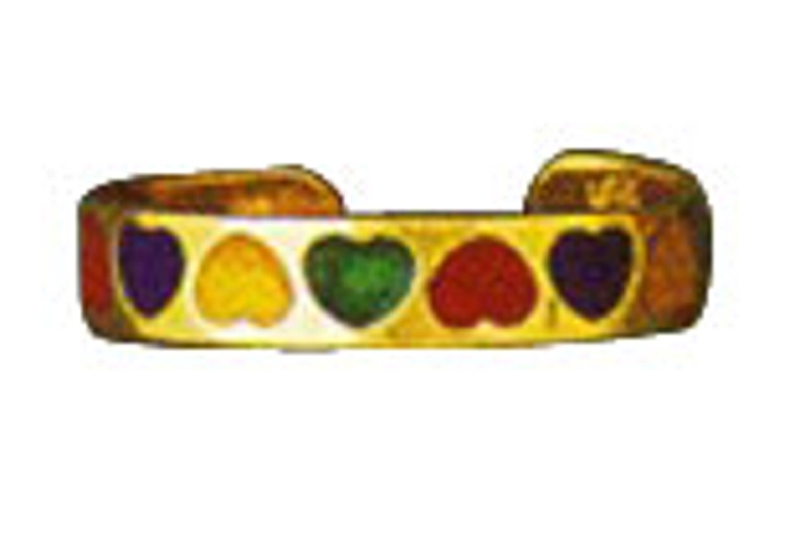 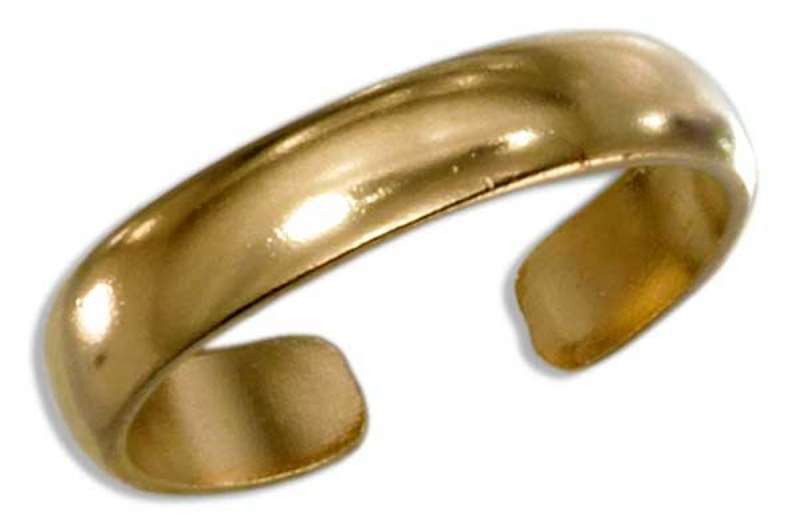 Find your toe rings at discount prices at Auntie’s Treasures.